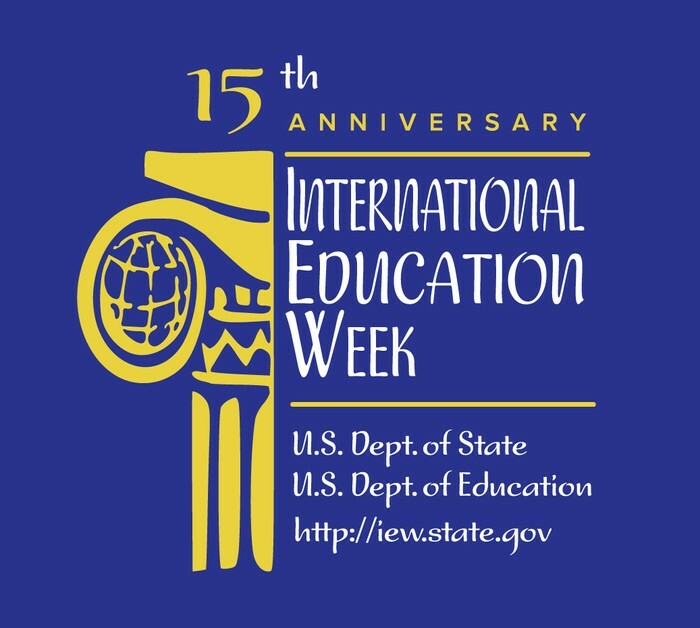 Mark the week by engaging in the many activities taking place on-campus. 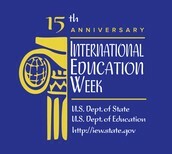 The Hindu Student Association presents Diwali with food and entertainment. 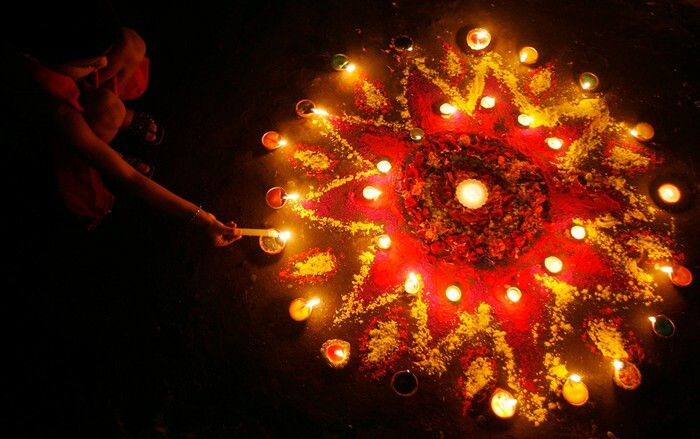 Diwali is the Hindu festival of lights celebrated each autumn. 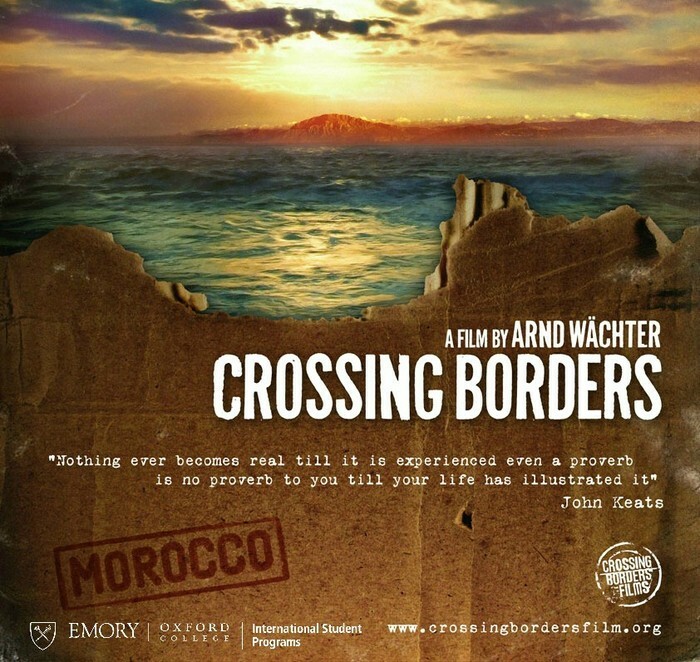 The Int'l Student Programs office and Muslim Student Association host a screening of Crossing Borders followed by dialogue led by Dr. Saadein and Chi Nwokah. 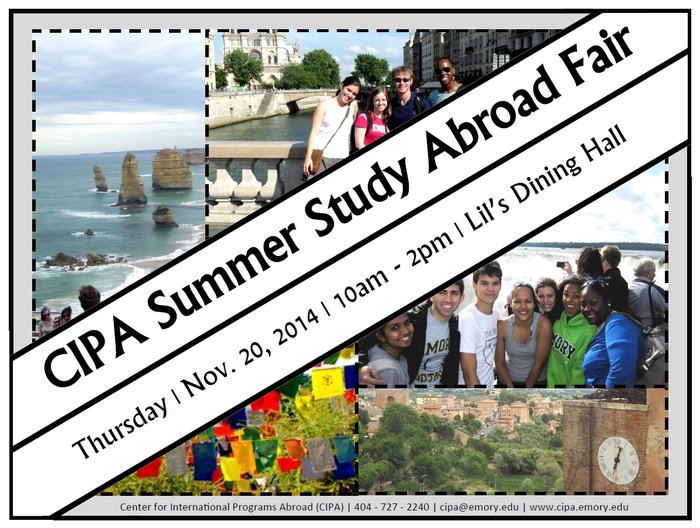 Meet representatives from Emory's CIPA office and learn about study abroad options. 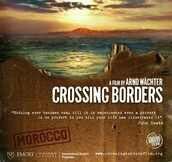 Join the Int'l Student Organization for tasty hot treats and conversation.